Remy, under # 3 — perhaps as a # 3b — you might want to include what is arguably the second half of the baptism scene in your picture. 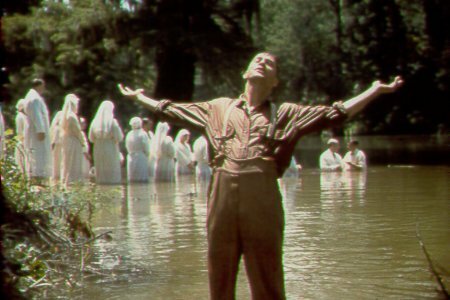 In the scene you reference, Everett mocks the baptism and refuses to be baptized, but in the climactic scene of the movie, he prays … and then is baptized in the great flood. Yes, that’s a great scene in its own right. 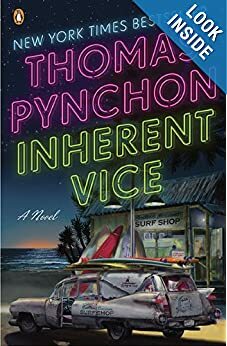 I wanted to have three scenes that were emotionally diverse. I wanted one that was more sincere than Plainview’s and Esqueleto’s (which btw means “skeleton”).